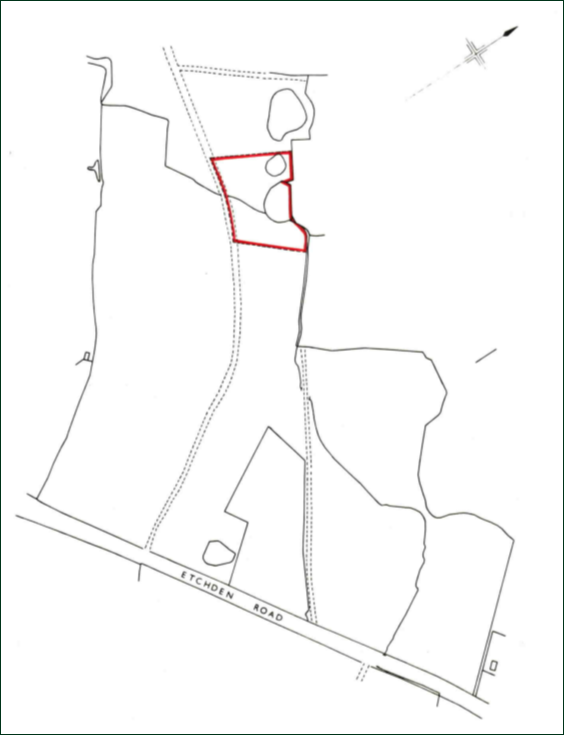 DESCRIPTION: A block of broadleaf woodland nestling inside the much larger Ancient Woodland known as Hoads Wood, totalling 1 acre (0.405 hectares). Natural England have designated the woodland a Site of Special Scientific Interest. The woodland is flat and has access along a grassy trackoff Etchden Road. The land borders the western boundary and the woodland borders a footpath, whilst the other boundaries are surrounded by woodland. DIRECTIONS: From Ashford International Railway Station head west onto the A2042 and continue on this road for approximately 1.4 miles before turning right onto Brookfield Road, take the second exit at the roundabout and continue on Chart Road for approximately 0.5 miles, take a right onto Ninn Lane after following this road for approximately 2.1 miles Hoads Wood is located on the right hand side. SITUATION: The land is located on the outskirts of the village of Bethersden, a popular residential village. Bethersden has a basic range of village amenities with nearby Ashford having a more extensive range of social, recreational and Educational amenities including a mainline International Railway Station with connections to Central London in just under 40 minutes. FOOTPATHS: There is a footpath adjacent to the western boundary. SPORTING RIGHTS: The woodland comes with full Sporting rights. VIEWING: You are welcome to view this Woodland at any reasonable time during daylight hours having notified the selling agent Lambert & Foster’s Paddock Wood office on 01892 832 325. Please print these particulars and take them with you so you can correctly identify the boundaries and access points.